for all your home comfort needs! Needing HVAC Service?Check Out Our Annual Maintenance Plans! 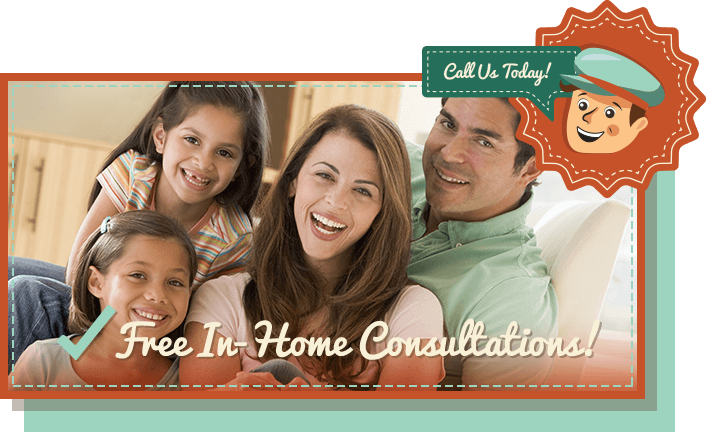 At Comfort Pros Heating & Cooling we look forward to being your choice for all your home heating and cooling needs. Our HVAC contractors in Lee’s Summit and the surrounding area provide unrivaled services. From furnace repair and air conditioning repair to system installations and inspections, our licensed technicians offer inventive, energy-, time-, and hassle-saving solutions— all without breaking the bank. 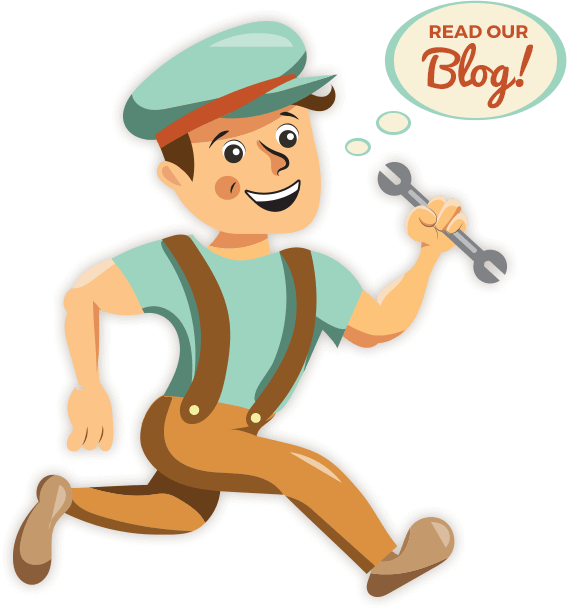 Although it might be rare that you require an HVAC contractor, timely response is crucial. Rely on us for fast, efficient, and convenient service that keeps you comfortable — all while reducing your energy usage. We rigorously test for reliability and durability with each Trane product. Looking to the future and producing innovative, quality products we can provide a unique system that will keep you comfortable year round. We push beyond industry standards to ensure that the life of your system will be with you for years to come. That is why we are the chosen HVAC contractors of Lee's Summit and surrounding locations.